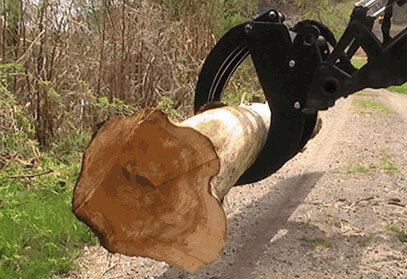 Frostbite Grapple for 30+ HP Tractors and Skid steers. 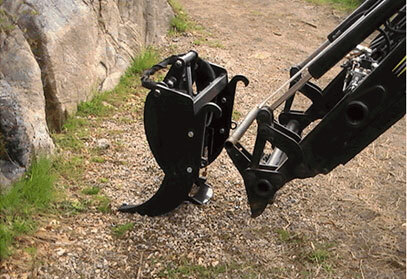 Attaches easy to your skid steer or tractor. 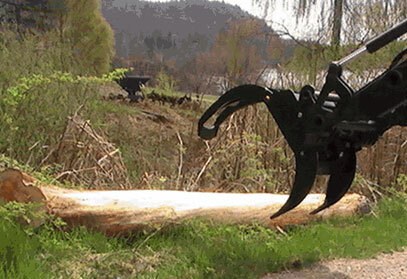 Move wood or rocks with ease. 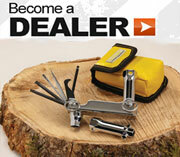 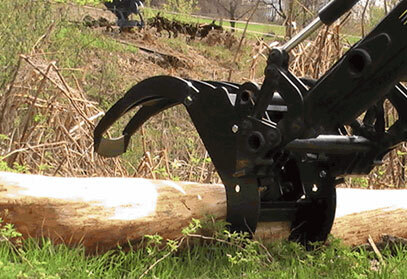 Great for firewood processors, loggers and landscapers.